Is it OK to grill in a screen porch or covered patio? Most of us want our grill or smoker to be close to our back door and covered by a roof so that we can cook regardless of the elements. The common question is what are the building codes? Is it legal? Is it safe? How can I do it if I want to? The first question is around the building codes. 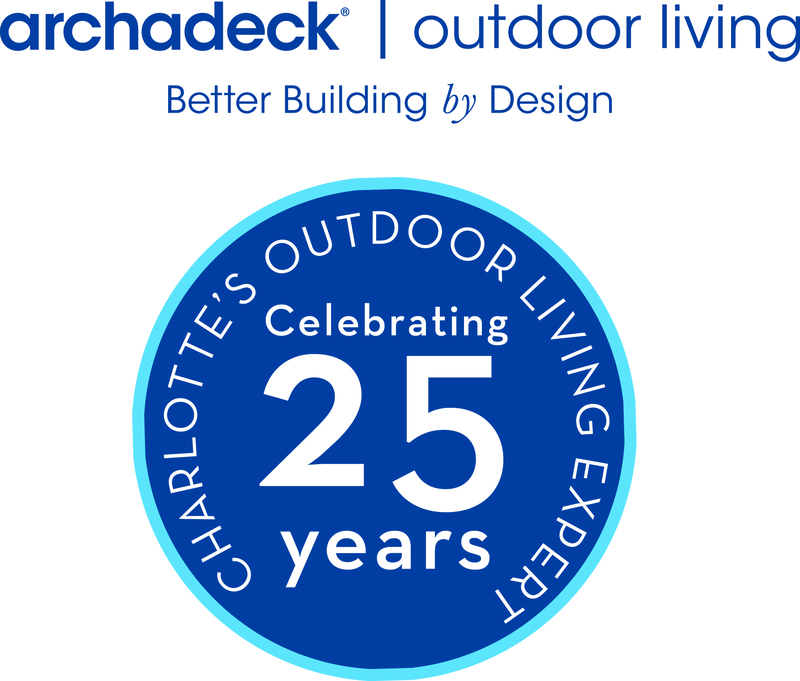 In the Charlotte, NC market it is only allowed by code if there is a vent hood inside the screen in porch. There seems to be some gray area when it comes to a covered porch or patio. 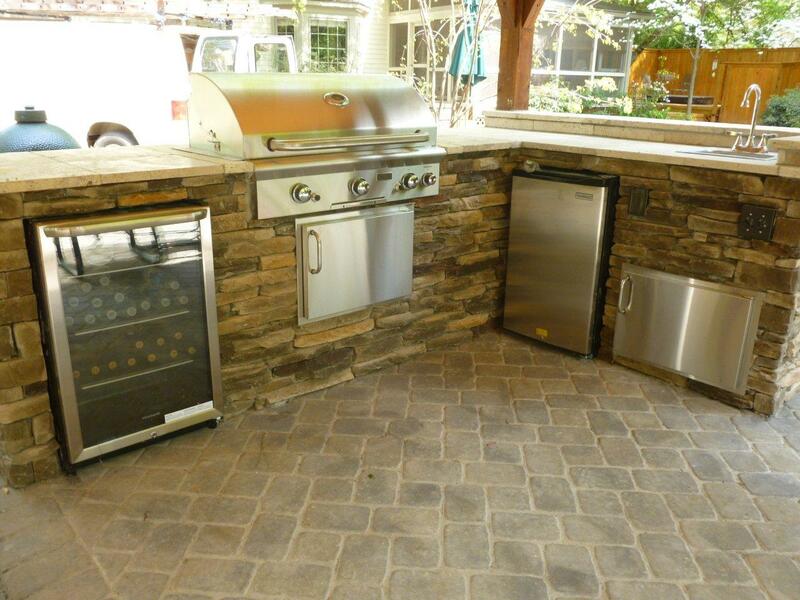 We have seen where a tall open pavilion is allowed to have an outdoor kitchen as long as the grill is on the perimeter of the structure and therefore allowing smoke to not be trapped and become a hazard. The question around legality is really referring back to the first question which is really around local building codes. Most counties have there own codes that derive from a national code but are enforced by a local agency to varying degrees. The question of safety is the primary concern for most. If you are simply using a normal charcoal grill and you are not putting it up against a house wall, you are realistically pretty darn safe. The challenge is more of the soot from the smoke staining the ceiling of the porch structure more than a safety issue.